You can subscribe with tradingandinvestments.in to earn sure profits in Intraday with your capital invested. Subscribers are able to pay by Debit/Credit Card, Net Banking,UPI, Wallet. 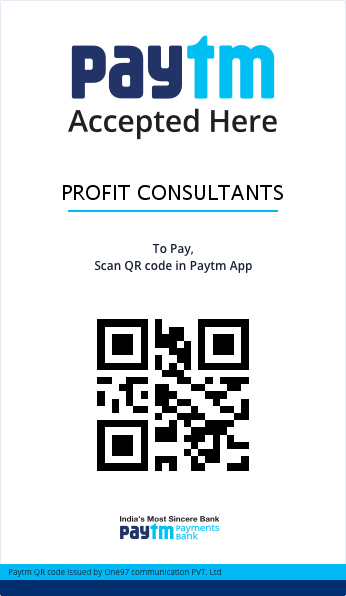 After paying by Online, clients need to give email to [email protected] regarding their Name, Amount paid, Mobile no, Transaction reference id or screen shot of payment confirmation, after checking payment status reply email will be given so then the service will be started from next trading day. If the payment made within 09:30am will be activated on the same day. Note : Note : We provide service via Telegram app.Telegram app can be downloaded in any device like Desktop, Laptop, Mobile, Tablet,After paying money please email your payment details to [email protected], so we will send Telegram channel link to join in group.